So many things to thank you for! The amazing engagement photos, the beautiful and timeless wedding photo we will cherish always and keeping us calm before the wedding. You were both lovely to us, full of joy and great energy and super great at your craft, which only made things so easy on us. We are forever grateful. 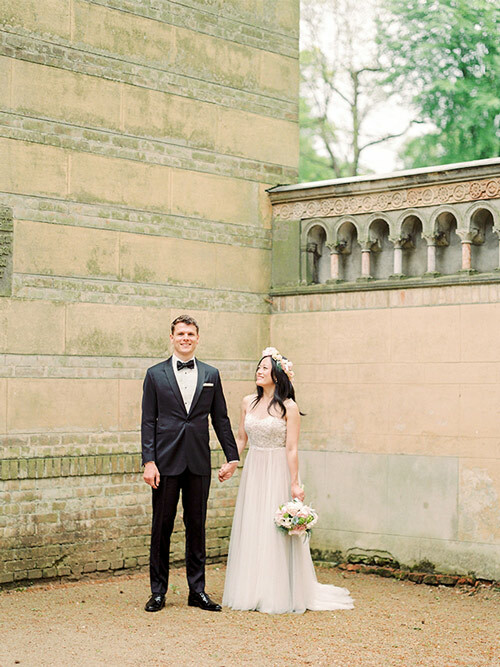 "We are so grateful Ashley and Andreas were one of our wedding planner’s recommended photographers. We spent a long time looking at all of the photographers and I had a hard time choosing since I knew the pictures of us and our families was something immensely important to us. I finally turned to my brother who is also a photographer and he said Ashley’s pictures were the most artistic and really captured emotion. That was all the reassuring I needed to hear. After having the opportunity to meet, it was clear how their personality and passion matched their talent, they are true artists! On our big day Ashley and Andreas were focused, professional and attentive but also so much fun during all the time in between. Group shots were fast, smooth and efficient, and they know exactly how to direct you for individual shots. The images of our special day are something we will always cherish and we couldn’t be more thankful for entrusting that job to Ashley and Andreas." 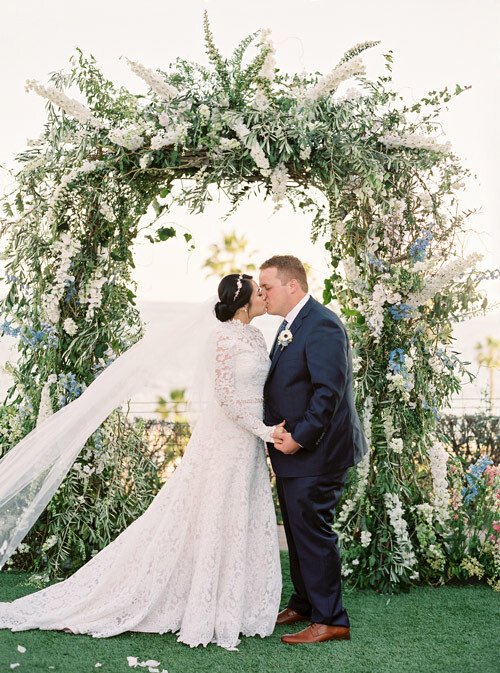 "From the moment I saw Ashley's beautiful work, I knew she was the perfect wedding photographer for us. Patrick and I aren't the types who love being in front of the camera, and I let Ashley know that early on. She and Andreas made it feel natural and stress-free, and they are genuinely nice, fun people to spend time with. Ashley was totally in sync with our wedding planner, florist, and other vendors, which helped us relax during the wedding weekend. Patrick and I couldn't be happier with the photos, and our families feel the same way. Couples who have the opportunity to work with Ashley should 100% take it!" 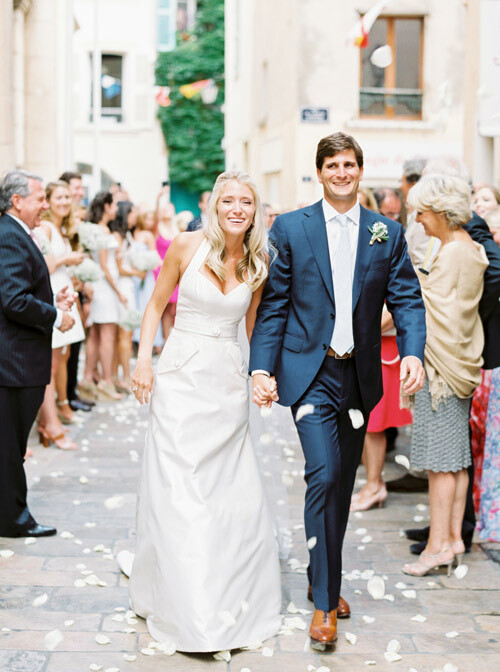 "My husband and I hired Ashley twice: Once for our engagement photos in Madrid, and again for our wedding in Saint-Jean-Cap-Ferrat, France. The work is stunning -- that's a given. But also important was how she and Andreas made us feel at ease throughout the entire process. Communication was super simple. Of course there were certain shots we wanted to get, but Ashley so seamlessly navigated us through a photo session that felt more like a natural hangout among friends -- which really decreased our stress levels! 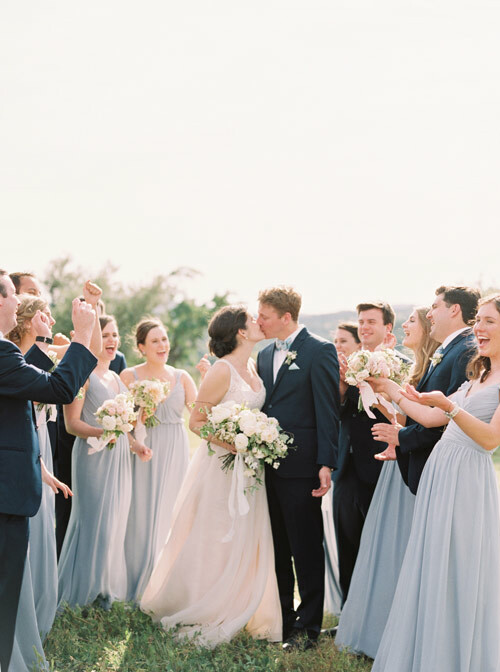 She's a complete professional, and we are so glad we trusted her and her team to record such a special event." "Ashley's work is original, innovative and professional. Her experience photographing weddings internationally and locally is reflected in the uniqueness of her aesthetic. She has the ability to adapt to any setting, and capture the essence of the surrounding environment and personalities of her clients. We couldn't be happier with our wedding photos; she made us feel at ease and created a space where we could be ourselves. Ashley has the ability to take a combination of candid and posed shots that look elegant and feel natural. Our photos express who we are as a couple and embody the love, joy and romance of our special day. We especially loved how she shot with both film and digital, which resulted in a range of photos with distinctive sensibilities. She is a wonderful artist and is professional and reliable every step of the way. I promise you will be pleased and most likely surprised by the beauty of her work." "I can't seem to find the words to tell you just how happy we - Andrew & I, our parents, friends, everyone - are with the photos. You captured everything more genuinely and beautifully than I could've ever imagined. Thank you both for giving us such an amazing gift." "Ashley is AMAZING! Not only is she a completely lovely person and an extremely talented photographer, her photos are STUNNING. As a wedding planner, I've worked with a lot of wedding photographers. Ashley was a delight to work with the day of the wedding, the couple absolutely adored her as well. I would end this review with "HIRE HER!!!" but I don't think that's necessary. Take one look at her photos, and you'll know she's the photographer for you." "We are so grateful to have had you as our wedding photographers! 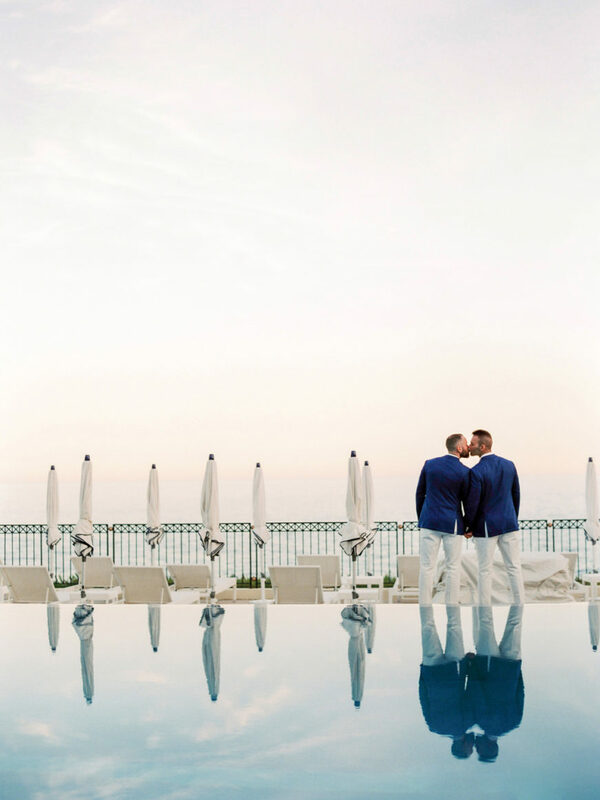 We were absolutely blown away by the beautiful photos– we love all of them, and we can’t help but smile and get excited every time we look at them (we’ve done this only a few hundred times already). You were somehow everywhere at once, capturing every moment, yet never in the way – and you can really see this in the photos. We couldn’t have had anyone better to capture our special day – thank you so much!!!"